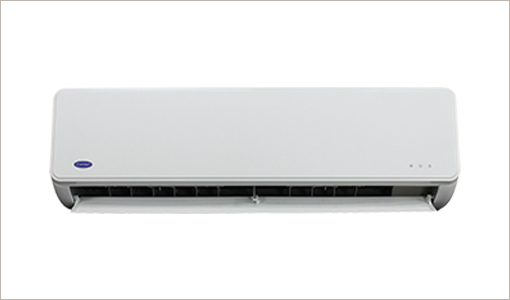 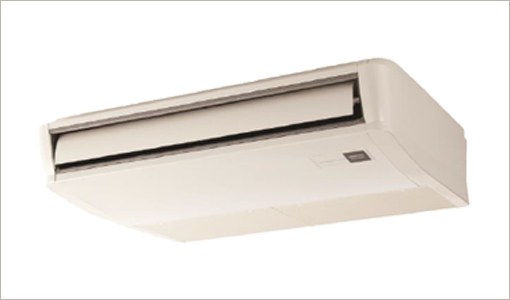 In our opinion, this system is more than ductless—it’s peerless. 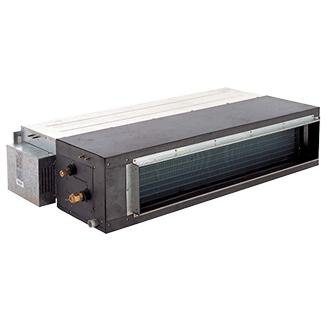 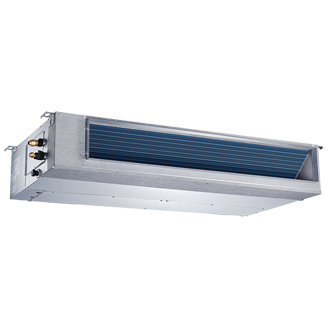 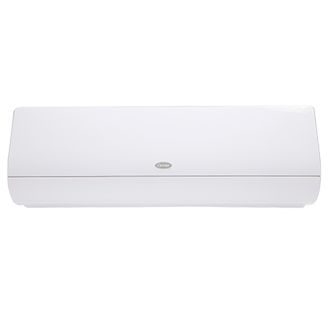 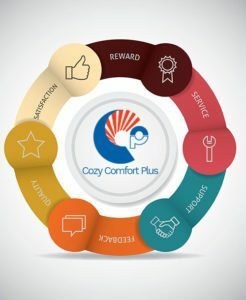 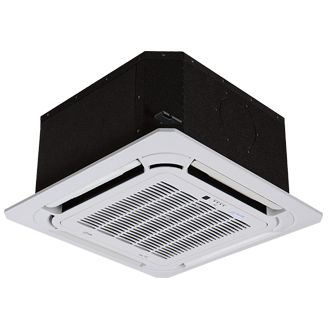 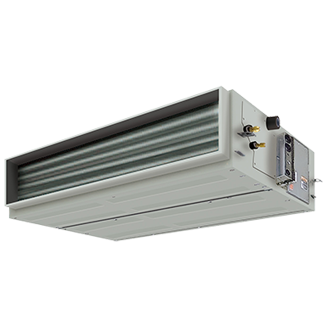 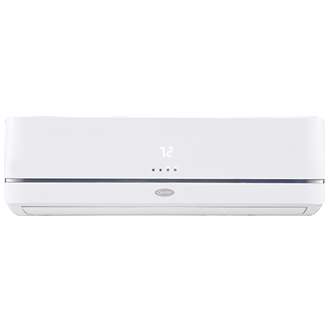 Designed for unsurpassed cooling and heating comfort, this compact wall system boasts a staggering energy-efficiency rating of up to 23.0 SEER. 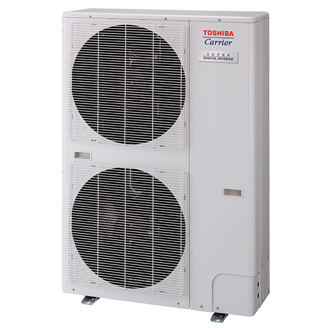 And likewise, as a heat pump, it gives seriously impressive HSPF ratings of up to 10.0. 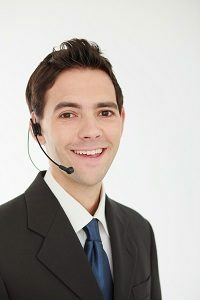 If you’re like most business owners, you value overachievers. 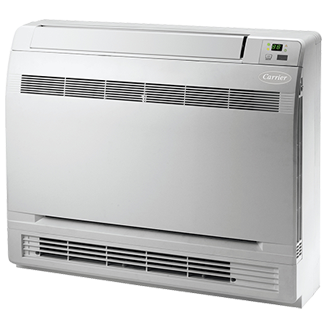 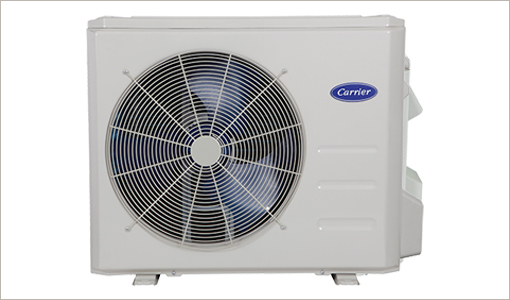 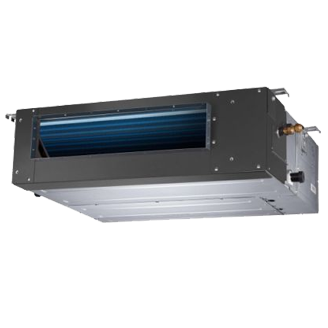 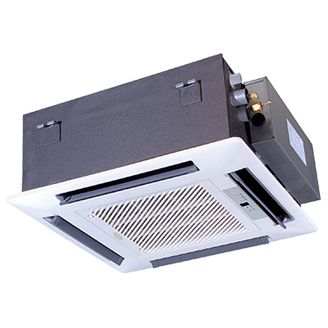 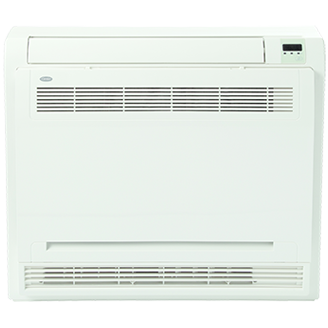 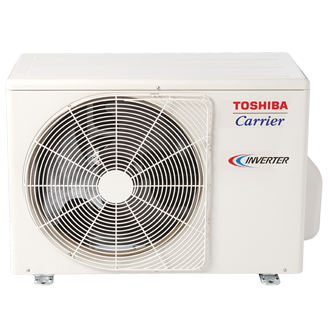 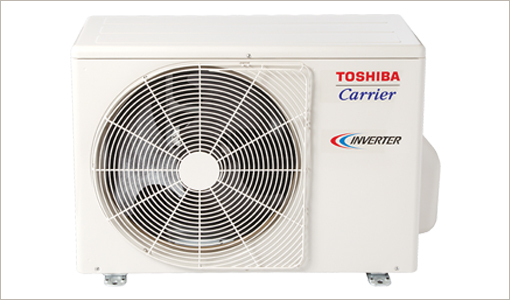 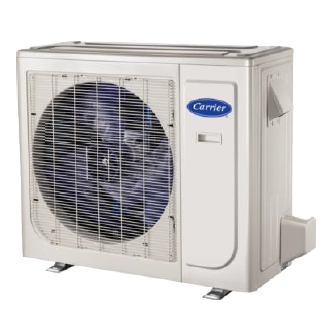 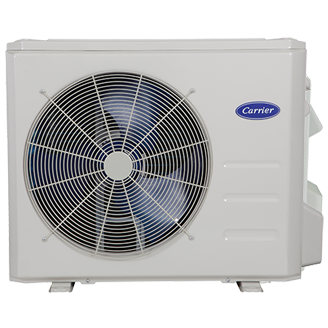 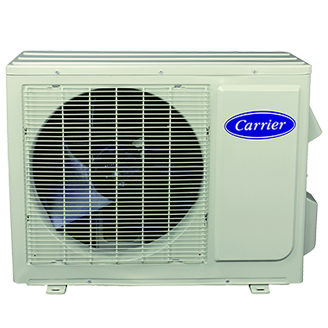 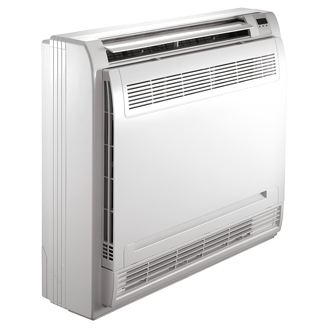 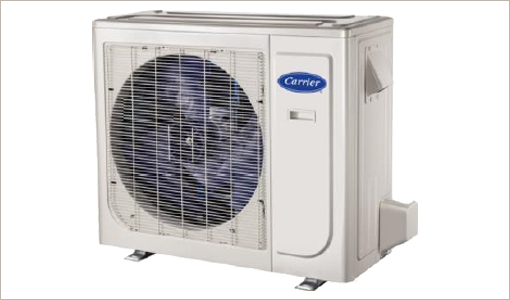 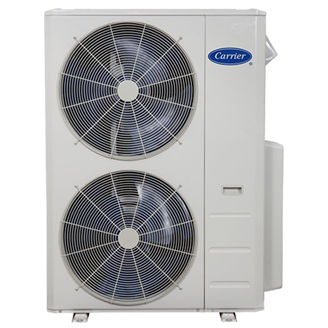 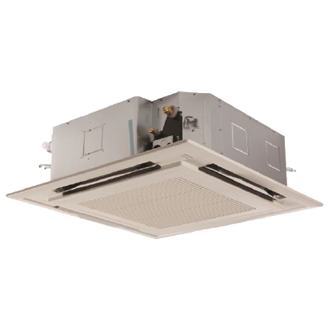 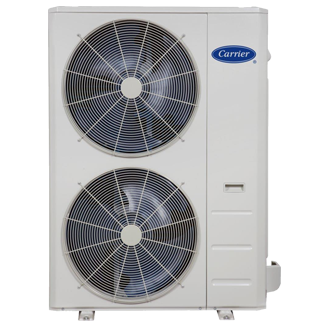 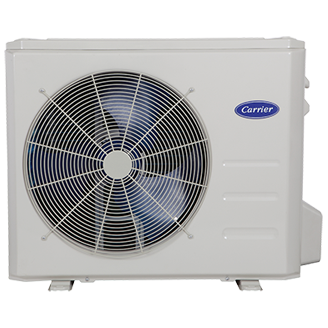 Our top-performing heat pumps are available in your choice of wall, cassette or under-ceiling configurations to match the unique needs of your building’s space. 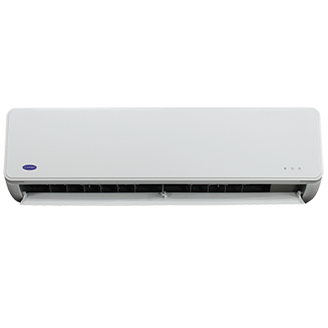 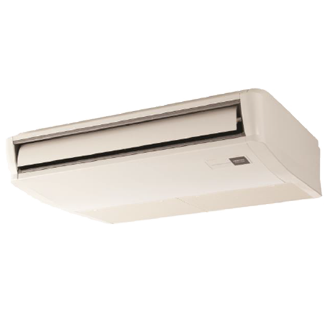 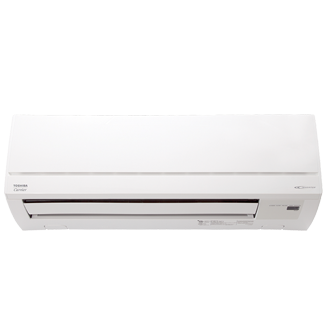 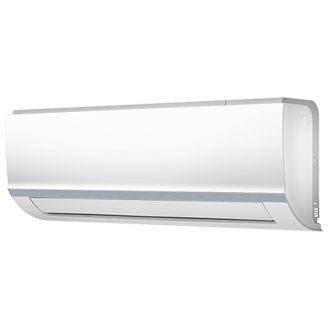 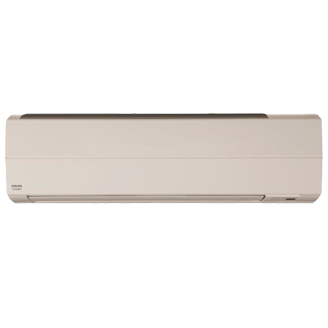 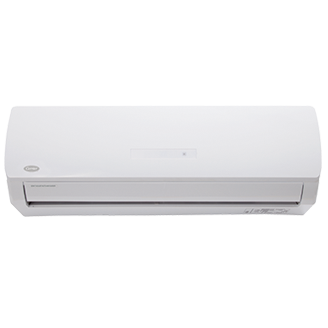 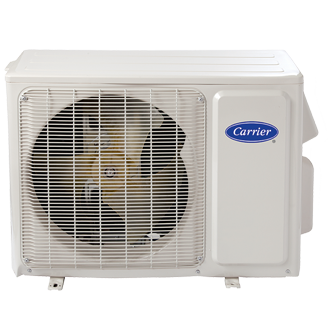 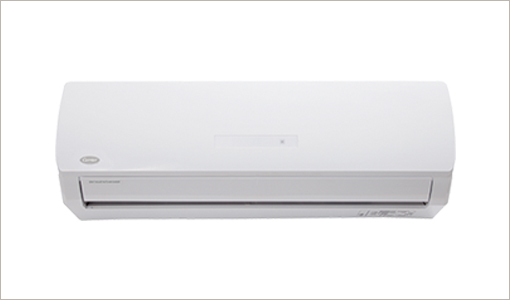 If you’re looking for a balance of performance and economy, these ductless systems mean business. 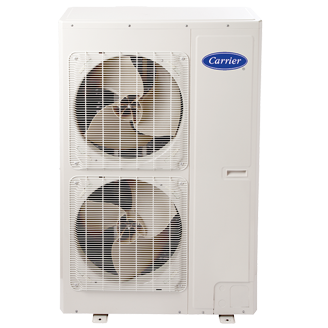 You’ll enjoy a 3-speed fan and a solid energy rating of up to 17.4 SEER.